At some point in my life, I was dealing with a break-up. 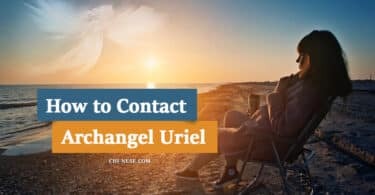 It was my decision and I knew it was a good decision, but I still did not feel completely disconnected from my ex-partner. 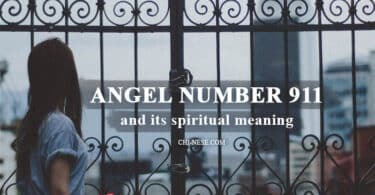 At that time, I had no experience with angel numbers; I knew they existed and saw different numerical combinations now and then, but I did not consider them a sign. One month later after our break-up, I began to think about whether it was a good decision to leave him, or if I should change my mind and get back together with him. He was aggressive, selfish, and extremely jealous, and I really didn’t know how I could think of getting back with him. Whenever I thought about him or getting back with him, I saw the number 666. 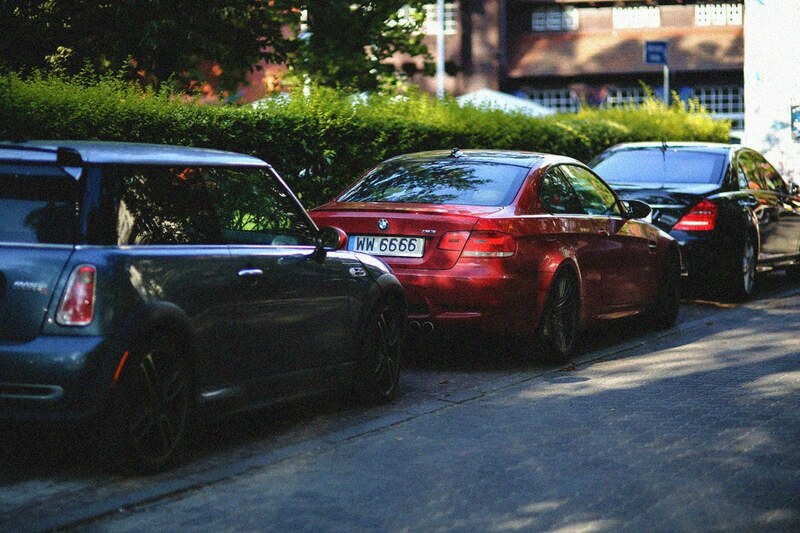 That night, I went home from work and missed two cars with license plates containing 666. I often paid 66.6 or 6.66 at the grocery store or watched Youtube videos that had 6666 views. 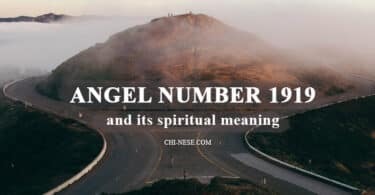 I once also saw the number 665 – it seemed as if 6’s had disappeared from my life – but when I turned my head to the other side, there was 666 again. “Surprisingly”. One Saturday night I wrote an article on healthy lifestyle, and the last phrase I added to the article was let it go. “Mmm..let it go, I really should let go,” I thought. And when I looked at the bottom of the text editor, there was “Word count: 666”. Well, this was extremely annoying, because I had already noticed that whenever I think of my ex, I can expect nothing but 666. This was such kind of “aha” because I found out that these numbers have something to do with my thoughts and vibrations as this would be way too much of a coincidence. I began to listen to audio meditations for forgiveness to both my ex and me. At the end of the meditation, I sent the energy of love. Forgiveness. Positive words. Pink and warm light. I fell asleep during my last meditation, but within an hour I was awake again. I looked at the phone and it was 2:22. “Hmm, strange”. I read the news and fell asleep again. During the following week, I began to see 222 and 2222 literally everywhere, as if this number was following me at every step. 2’s were all over the place, and over time I began to consider them as part of my life. I began to realize that this numerical sequence simply tells me that everything is fine and that my thoughts are going in the right direction. Three months later I went to work and a car with license number 6666 appeared in front of me. I had goosebumps and my stomach has shrunk. I knew there was something wrong happening behind the scenes, and I thought (I mean I knew) it will probably be linked to my ex. 15 minutes later, when I got to work, I looked at my phone and got a Viber message from my ex. I deleted all our conversation and blocked his contact because he was completely the same as before. Since then I’ve seen no 666 or 6666. 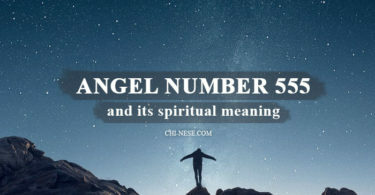 Speaking from my personal experience, I have found that 6’s suggest some negative energy or anything else with low vibrations, however, I would not consider it to be a completely negative sign. It was just such an indicator. Whether you keep seeing 1’s, 5’s or 9’s, I’m sure that you will find its exact meaning as time goes by.